Shop from the best, curated selection of modern, independent designers, artists and emerging brands! Find one-of-a-kind gifts, shop with your squad, or bring the whole family (especially Mom!) for a fun and unique shopping experience this Mother’s Day. The energetic, festival-like atmosphere includes great music, free snacks, drinks, DIY projects, & photo booth fun… plus every ticket includes a limited-edition cotton tote bag! 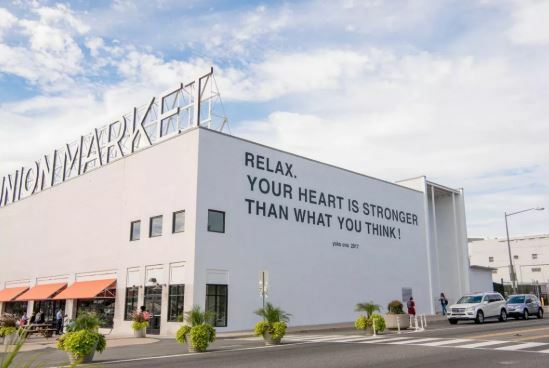 Shopping at Unique Markets is a fun experience packed with creativity and inspiration for all – not a boring transaction that ends with the click of a mouse. Visit our pop-up marketplaces and you get to discover and meet the people who design and make the goods directly! Hear their story, touch/try-on/see the products before you buy, find out about their process, and get inspired by all that you see. You’ll find everything from home decor and art, to clothing and jewelry, apothecary products and baby gifts to letterpress stationary, and everything in between. Shop small, feel good! Click the more info link to grab your tickets!! We’re excited to join Union Market! 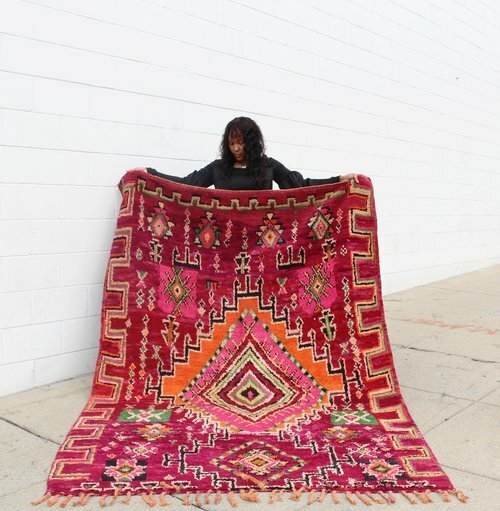 We will be popping up with our full Moroccan home decor and accessories collection at https://unionmarketdc.com/. 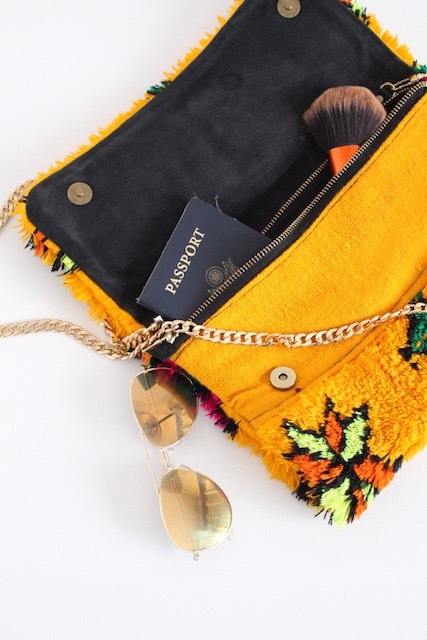 You can shop a selection of our goods directly sourced from Morocco. Also, come see some of our favorite DC artists and makers there, too! 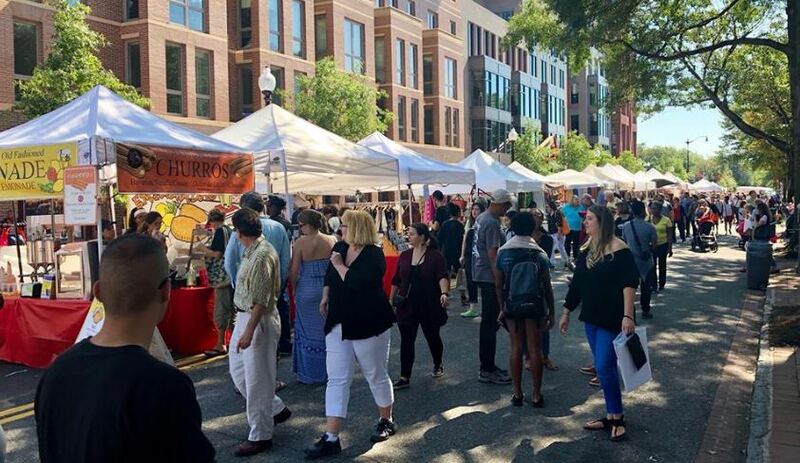 Come out and join Souk and Soul for a Sunday market day! 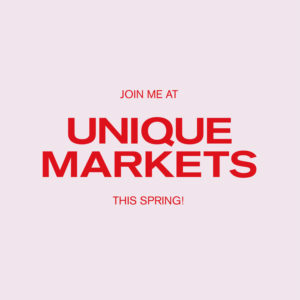 We are excited to join the Eastern Market crew so come and enjoy a day of food and a unique cultural shopping experience! Where you will find art, antiques and collectibles. 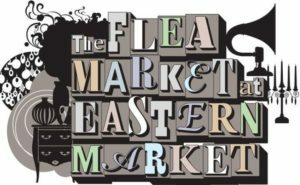 The Flea Market location is ideal, sitting between the Eastern Market metro station on the south and historic Eastern Market itself on the north. Come hang out with Souk &a Soul at The 37th Annual Takoma Park Street Festival will take place on Sunday, October 1, 2017 from 10am-5pm in Takoma on Carroll Avenue in Takoma Park, MD to Carroll Street, NW in Takoma, DC. The festival will once again host a talented mix of local artists offering paintings, photographs, pottery, silk-screening, bath and body care, stained glass, jewelry, woodworking, textiles, ceramics, kids’ items and much more. 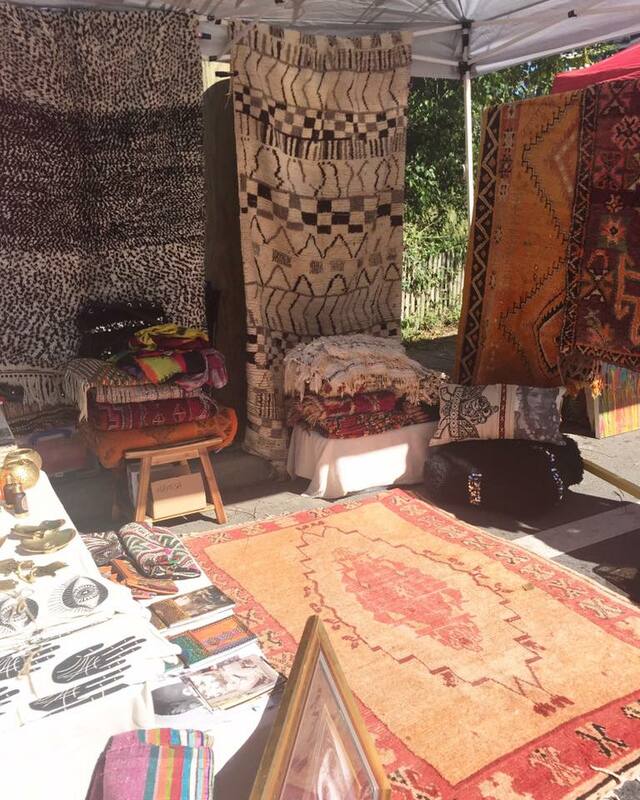 We will be joining Henna Sooq at the Sixth Annual Naturalista Expo bringing our Moroccan Bohemian Vibe for an exciting day of Henna and Healthy hair. We are excited to be back again with our Takoma Park friends for the Grant Avenue Market! The Grant Avenue Market is returning to Takoma Park, one of “America’s Coolest Suburbs” (See Thrillist), with an eclectic mix of vintage, collectibles and funky finds. 25 vendors will be offering furniture, housewares, clothing, collectibles, jewellery, records, books, artwork, ephemera and more.